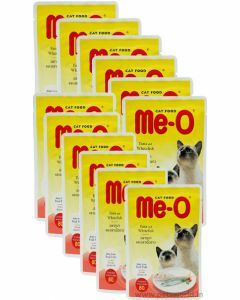 No cat diet must be devoid of wet cat food. 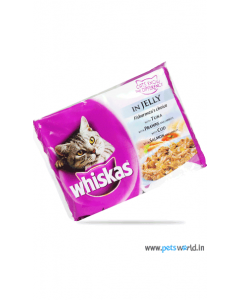 Wet food helps a feline stay hydrated, supplies proper nutrition and prevents weight gain. 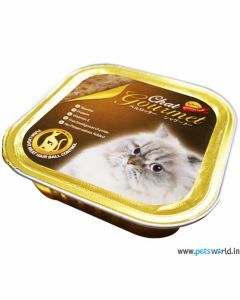 Cats tend to avoid drinking enough water; however serving a meal of wet food can compensate for this as it contains a high percentage of water. 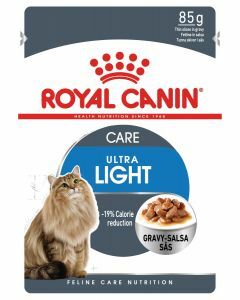 When a cat is sufficiently hydrated health issues such as the Urinary tract infection can be averted. 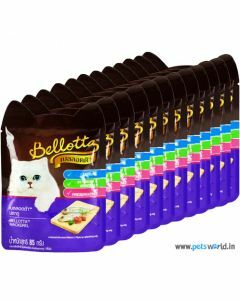 Visit Petsworld to witness a diverse array of wholesome wet food to offer the kitty a perfect blend of protein, omega-3 fatty acid, amino acid, vitamins, minerals and fiber. 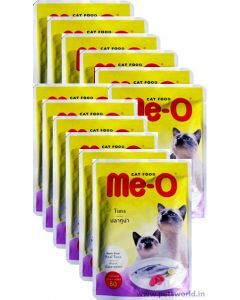 The perfect wet diet will tackle kidney, heart and skin issues in a feline. 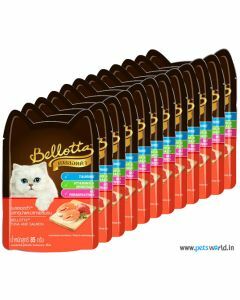 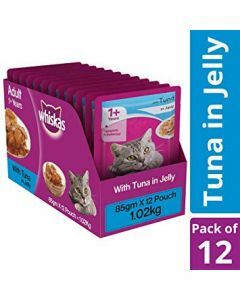 Don’t miss the special offer on Whiskas cat food at Petsworld; you are presented with great discounts and also free India wide shipping service. 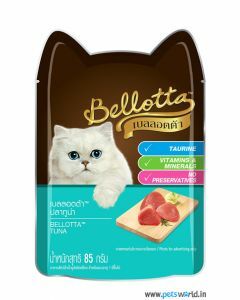 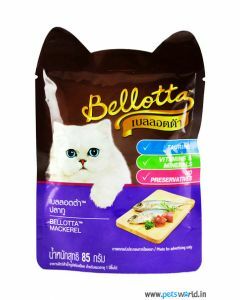 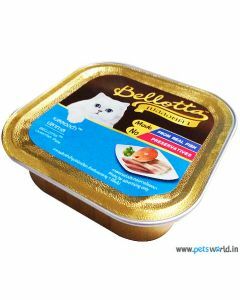 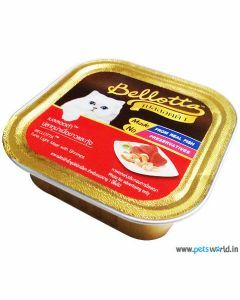 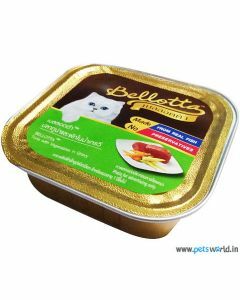 Why to feed a cat wet/canned food? 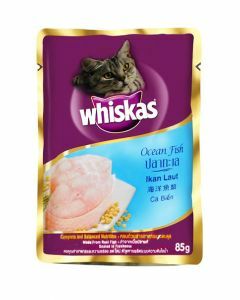 High moisture content: Will keep the kitty suitably hydrated. 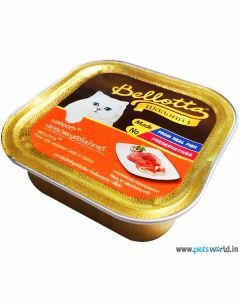 Canned foods are rich in animal protein: Felines are obligate carnivores and thrive on animal protein. 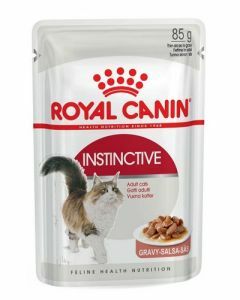 Your fur-ball may enjoy gravy food made up of tuna. 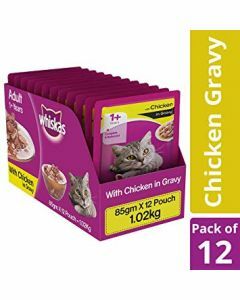 Chicken and turkey based canned foods are also very good for cats. 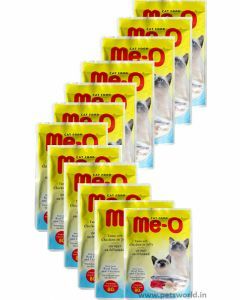 Lower in Carbohydrates compared to dry food: An ideal diet for cat means less carbohydrates and high protein & moisture. 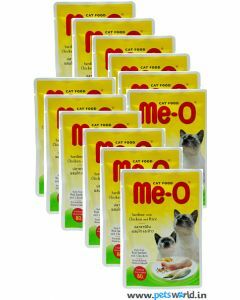 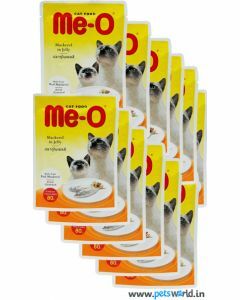 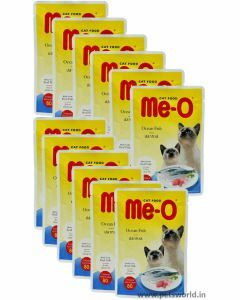 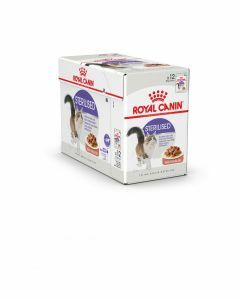 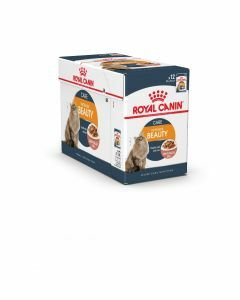 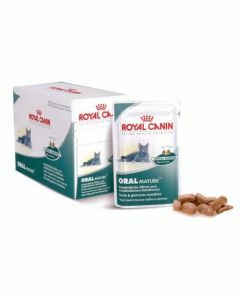 Needless to say, Royal Canin, Me-o and Pedigree cat food brands dish out age-specific, nutritious and delicious fare your cat will love to indulge in.